With Happiness, Balance, And Fulfillment! A Simple 7 Step System To Design And Create Your Ultimate Life...One That's Filled With Happiness, Balance, And Fulfillment! 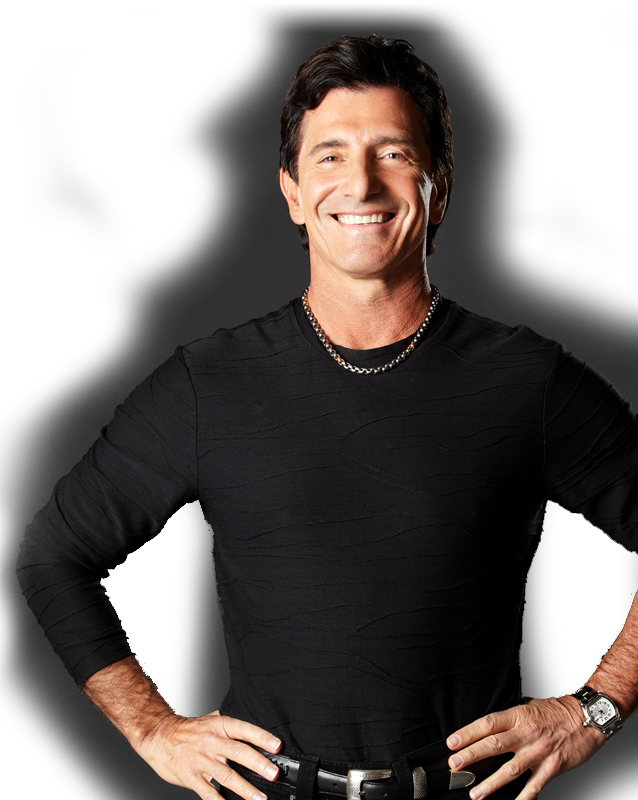 Reserve Your Spot Now To Join T. Harv Eker As He Reveals Exactly How To Get Unstuck And Create Your Ultimate Life. This online training is absolutely FREE. Choose your preferred session to attend and save your seat by clicking the Reserve My Spot button below.